This is Part IV in a series of articles dealing with strategies a veteran can use to refute VA medical exams. As I have noted in prior articles as a veterans disability lawyer representing disabled veterans nationwide, I have had ample opportunity to review literally thousands of C&P exam reports. Over the years I have seen a pattern in VA medical opinions, and have developed some strategies to successfully refute a negative VA medical opinion. 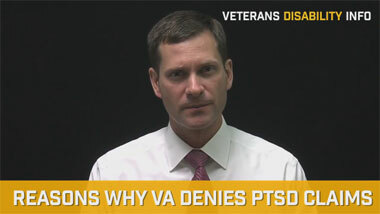 Today, I want to discuss the common tendency on the part of VA examiners to ignore a veteran’s statements about what took place in the service. 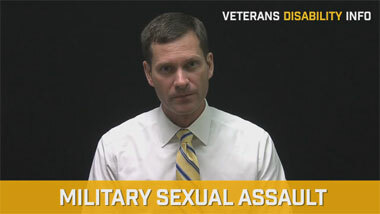 A veteran will usually describe an incident or a series of medical symptoms that he experienced in the service, and these events are not usually documented in the service records. In these situations, the VA examiners assume that because an event is not documented in the service medical records that the event did not take place. The VA rating officials make the same assumption. Obviously, there are many things that happen in the service that do not get documented. Part of this problem stems from the typical mentality of a young person in the military. Being tough and excelling in the military’s machismo culture requires you not to make a big deal about minor medical problems. However, what seemed minor in your early 20’s becomes major when you are in your 60’s. But now, when you make a claim, VA denies you saying there is no documentation of the event in your service medical records. When the VA sends you to the C&P exam you tell the VA examiner all about the events of service. 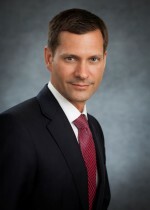 When the VA examiner writes his report he acts as if nothing happened in the service, and therefore concludes that service connection is not warranted. The VA examiner, in essence, ignored your statements. The U.S. Court of Appeals has addressed this situation in a case called Dalton v. Nicholson, 21 Vet. App. 23, 39 (2007). In the Dalton case, the Court determined that a VA examination is inadequate when the examiner fails to consider the veteran’s statements about his in-service injury. In light of this Court case, veterans must always object to a VA medical opinion that fails to consider his or her statements about the in-service injury. Of course, it’s the VA’s job to determine the credibility of your statements, but keep in mind that VA cannot reject your statements solely because they are not corroborated by the medical records. Having said all this, I realize that in reality it is very difficult to win VA claims that have no documentation of an event happing in service. 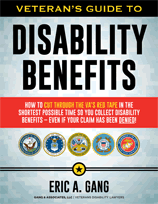 I say this based on my considerable experience as a veterans disability lawyer. The exception of course is for combat veterans. Therefore, when strategizing about claims, and there is a complete absence of documentation of anything happening in service, a veteran must develop an alternative theory or accept the realistic prognosis that his claim may be difficult to win. However, veterans should not make this decision alone–that is, without consulting legal counsel. Frequently, there are alternative theories that only a trained veterans disability lawyer would be aware of. As a veterans disability attorney, I can speak from experience that I have won many cases for veterans over the years that involved subtle theories that would not be plainly apparent to the veteran or a veterans service officer. As such, if the VA has denied your claim, and you want to explore what a veterans disability lawyer could do for you, you are invited to contact us.